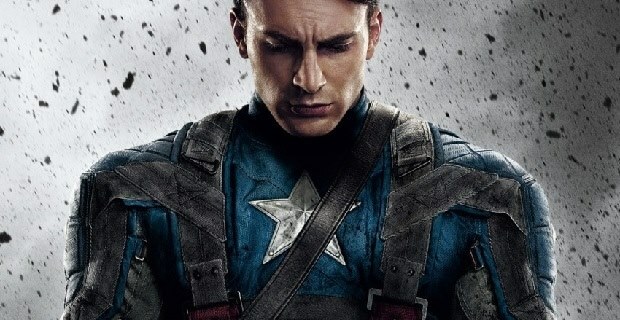 Chadwick Boseman is nothing if not a fantastic actor. 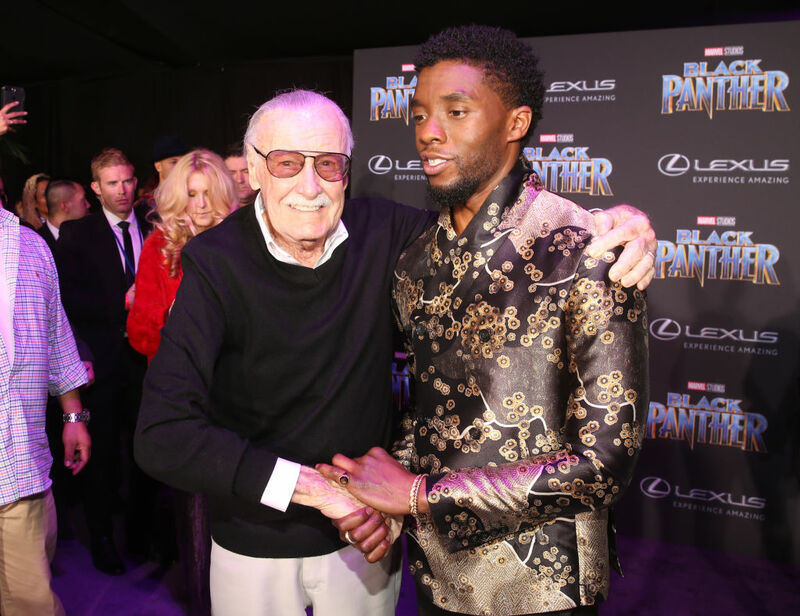 Hoards of comic book fan boys and girls marvelled at his skill and flair in portraying T’Challa, the King of Wakanda in Black Panther. But the actor, who also played James Brown in Get on Up, has explained how a mysterious benefactor had a leading role in his success. 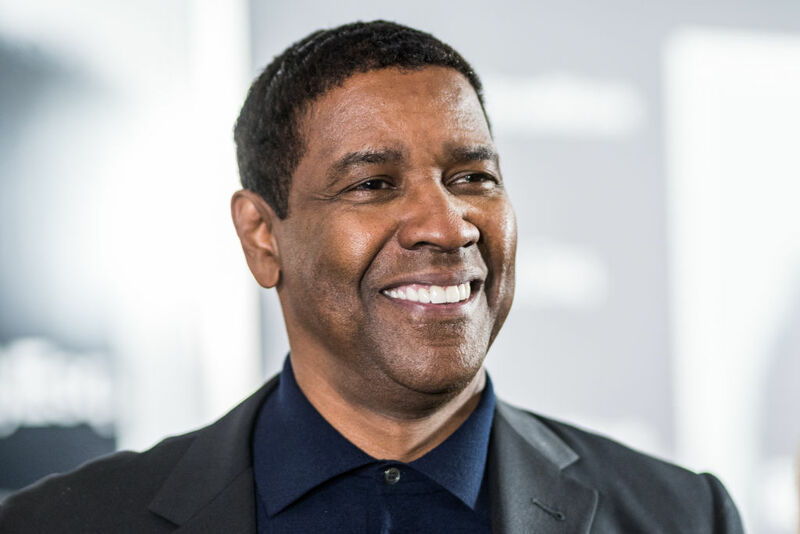 As it turns out, Oscar-winner Denzel Washington paid part of his tuition through a scholarship programme while he took a summer class studying drama at Oxford University. I’ve basically been holding this secret my whole career. When I came back, I got a beneficiary letter and it said Denzel Washington paid for you. I’m sure he has no idea. It was random. I couldn’t wait to write my thank you letter! I’ve been waiting to meet him, so I can tell him. Luckily enough, Boseman got his chance, telling Fallon Washington had the best response to the story. Oh, so that’s why I’m here – you owe me money! I came to collect! It seems Washington, a nine-time Oscar nominee, backed a marvellous winner. With a rare 100 per cent rating on Rotten Tomatoes, critics are calling Black Panther a triumph. 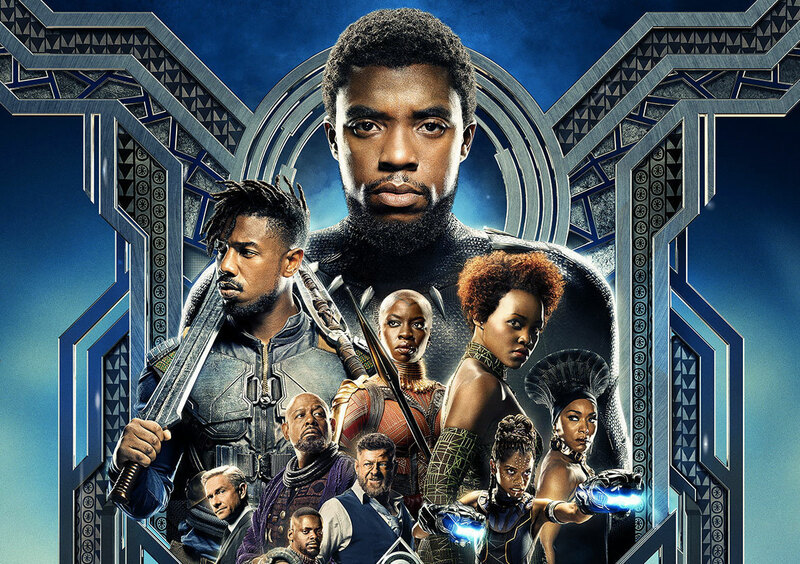 It’s hardly surprising, considering Black Panther was voted one of the year’s top two most anticipated movies, ranking second only to Marvel’s Avengers: Infinity War. 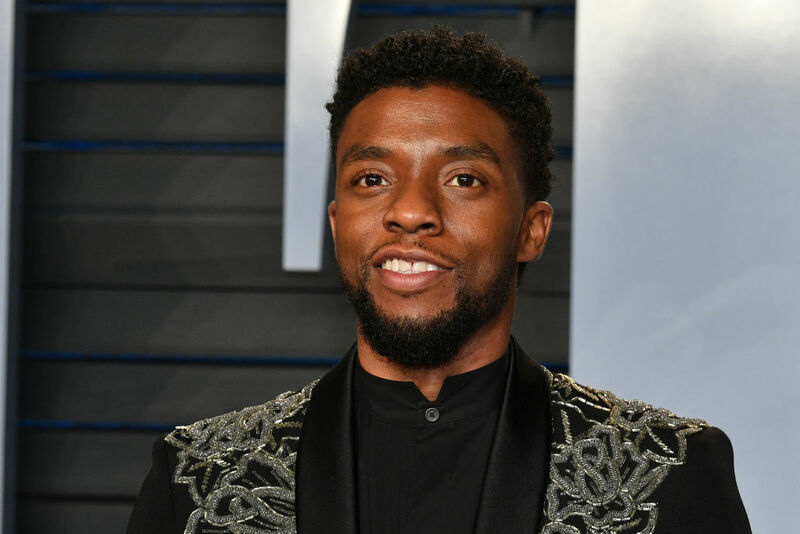 Boseman has been featured on the front cover of TIME, America’s most prestigious magazine publication to talk Black Panther and equal representation. It’s a cause close to Washington’s heart. Washington most recently starred in the legal drama film Roman J. Israel, Esq., with a performance praised by critics and deserving of its nominations for a Golden Globe Award, a Screen Actors Guild Award and an Academy Award. 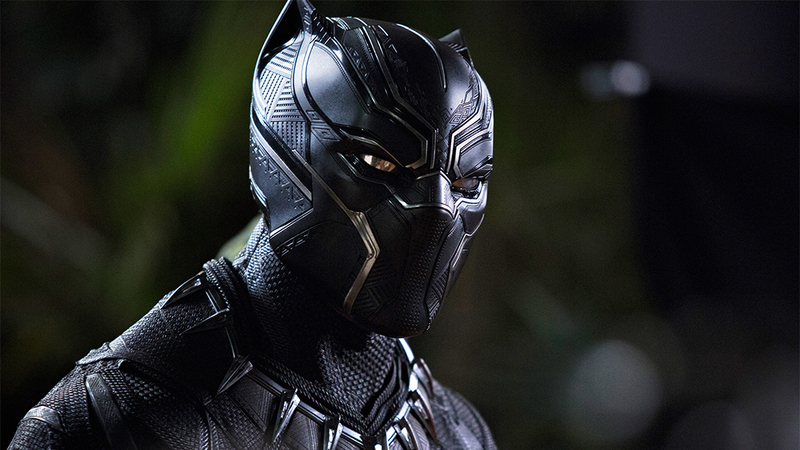 Boseman will take to the silver screen as T’Challa once again for the Marvel’s big showdown, Avengers: Infinity War which opens everywhere on April 27.